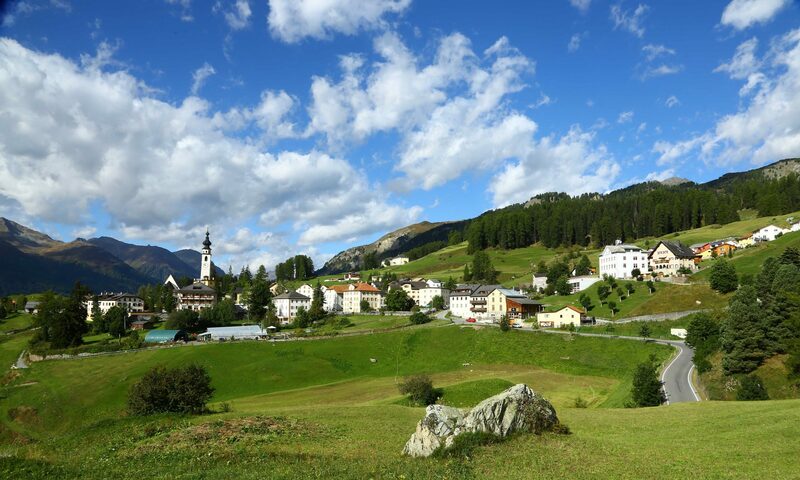 For a pleasurable day “at the beach”, we recommend a visit to the “Bogn Engiadina” in the neighboring village Scuol. The easiest way to reach the Bogn is by public transport within 15min. 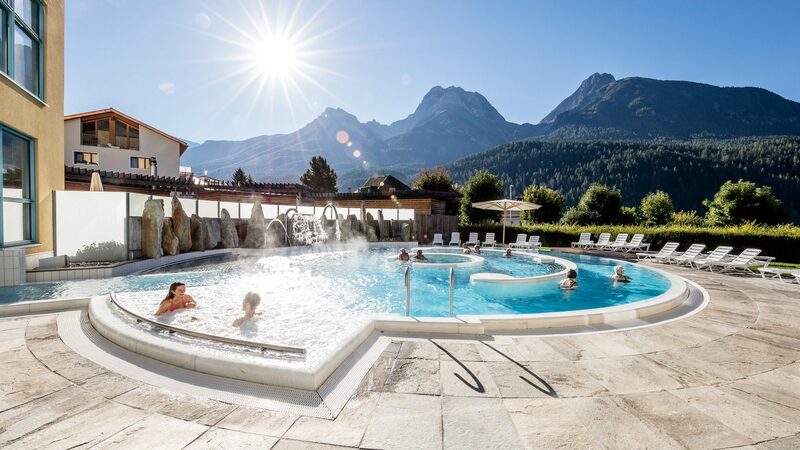 The “Bogn Engiadina” offers you rest and relaxation – and this in the midst of the fantastic Lower Engadine mountains. They bathe in pure mineral water. There are six indoor and outdoor pools with massage jets, bubbles, waterfalls and a lazy river, as well as a brine pool. A versatile wellness and therapy offer complements the bathing pleasure and provides additional well-being. You can switch off, let go and dream on the sunbathing area or indoors in the «Könz» relaxation room, where a log fire provides a warm and homelike atmosphere. We wish you enjoyable hours in the “Bogn Engiadina”!